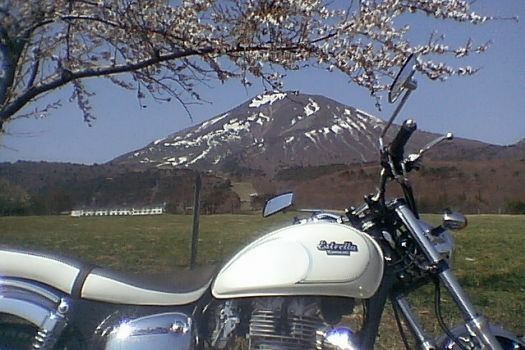 There is no doubt that the majority of Kawasaki Estrellas was sold in East Asia. It must be more than 90% of all produced Estrellas. One reason is, that Japan is the motherland of the Estrella. Another reason is, that new - but much more second hand - Estrellas have been shipped to coutries in South East Asia such as Korea, Laos, Vietnam, Thailand or Myanmar. Estrellas can also be found in the mega cities of East Asia such as Hongkong, Shanghai or Singapore.